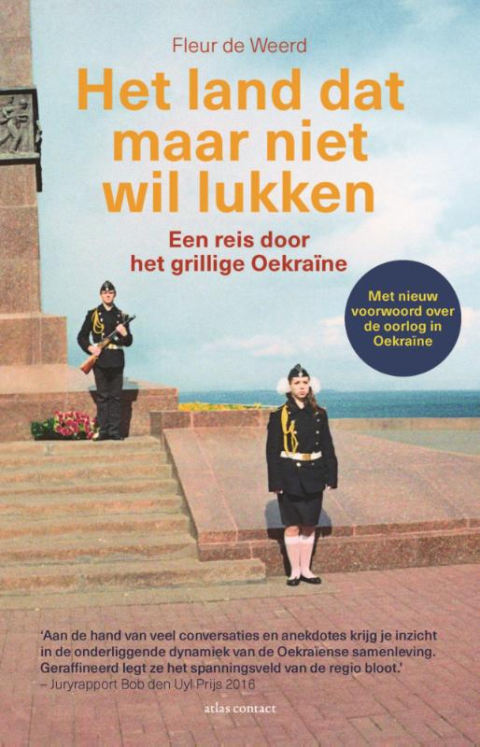 This is the website of Fleur de Weerd (1985), historian, and independent Dutch journalist, who has written extensively about Germany and the former Soviet Union for various newspapers in the Netherlands and Belgium. She was the official correspondent for the Dutch daily, Trouw, in Ukraine during the Euro-Cup Soccer championship, and visited Ukraine often.in 2014. She is currently based in Amsterdam.